Several different software providers and equipment manufacturers in the eyewear production industry have recommended and integrated Comtrol’s products in conjunction with theirs to control lens grinding and polishing equipment. Although each company has applied the various products to their applications in a slightly different fashion, they have all found Comtrol’s products to be the most reliable solution in providing serial communication between computers and eyewear equipment. Comtrol’s RocketPort®, DeviceMaster®, and USB Serial Hub products have been integrated and recommended by these companies when presenting their comprehensive management software and equipment to practices and groups. Starting at the optometrist’s office computer, the RocketPort card has been integrated into a software program allowing them to manage their customer information and internal connections to the lens equipment. In the back production room, you will find that Comtrol’s DeviceMaster and USB Serial Hub have been integrated as part of the control system to the eyewear equipment. These products provide an Ethernet connection for communication to the lens grinding and polishing equipment. This connection between the office computer and eyewear equipment allows optometrists to perfectly fit prescription lenses into eye glass frames. Comtrol’s diverse product offerings allow them to communicate between the PC and peripheral components in a way that suits their specific lens manufacturing needs, and provides their customers with a reliable solution. 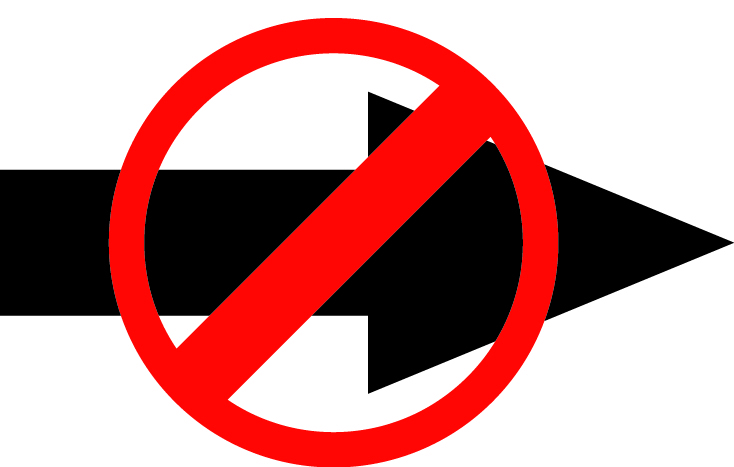 All too often, older PC hardware is thrown out merely because of it being unable to keep up with commercial operating system(s). Comtrol products, used together with the Linux operating system and older PC hardware you may have been considering throwing away, can be leveraged to perform daily tasks without the expense of a new PC being purchased. This relates not just to Linux and it’s inherent ability to function well on older PCs, but also specifically to the Comtrol’s RocketPort® and DeviceMaster® hardware itself, and the design put into it. The Linux kernel is written in a manner wherein it can be compiled to squeeze every bit of performance out of the PC it’s running on. 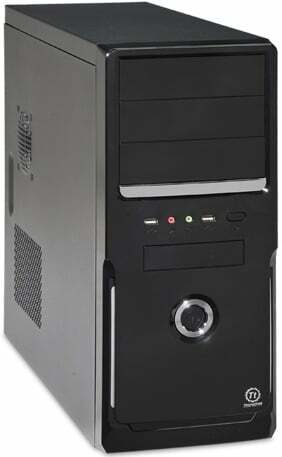 When used with a Comtrol RocketPort or Comtrol DeviceMaster, the older PC runs as fast as it can for two reasons. The Linux kernel is compiled to squeeze performance, and the RocketPort and/or DeviceMaster are smart devices – they do not force the PC to put forth any of its computing power to run the devices, unlike ‘dumb’ multi-port serial boards which are essentially standard serial ports slapped onto a PCI board. These take resources to run, and let’s remember we’re working with an older system here. We can’t afford to use those resources, or the PC may be too slow to perform the task it has been selected for. One very nice thing these days within the Linux community is the fact that you can now download distributions which are designed from the get-go for older machines. They will save you the trouble of installing a standard Ubuntu, Fedora, Suse, etc. and having to then re-compile your own kernel. This obstacle is the biggest in squeezing every bit of performance out of older machines. (Again, the RocketPort – because of its ASIC processor – and the DeviceMaster itself take the load of the standard serial ports that a ‘dumb board’ would put onto the machine, and offload that onto the Comtrol RocketPort or DeviceMaster. This saves CPU cycles and RAM for the operating system and the task at hand.) There are many distributions out there at the moment that do this. One I would recommend is Puppy Linux, though again there are many and much like with standard Linux distributions. You’ll want to select one that uses the package management system you are used to, that has the features you want/need when planning an installation on an older PC with Comtrol products. You can find links to various resources related to such things as Linux distributions that are good for this purpose at the end of this post. Don’t throw away that Pentium II just yet! This post is not theoretical. 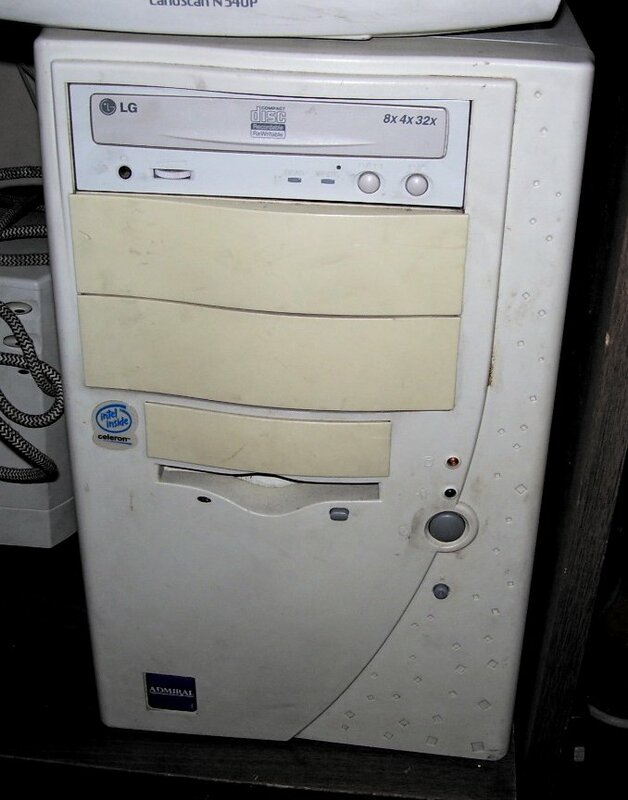 I speak with customers who are using a Pentium II 450 megahertz system (or similar) to accomplish tasks that others use a brand new $600-$1000 PC for. The reason they are able to accomplish this is offloading of load to the Comtrol products, as well as the fact they’ve chosen to use a Linux distribution aimed at just such a thing: to accomplish a task, and accomplish it well. Not attempt to install a fully functioning desktop PC, but to accomplish a task. Comtrol products, together with Linux, will allow you to do just such a thing, and with no PC budget to speak of – disregarding that old Pentium II you keep meaning to throw away. 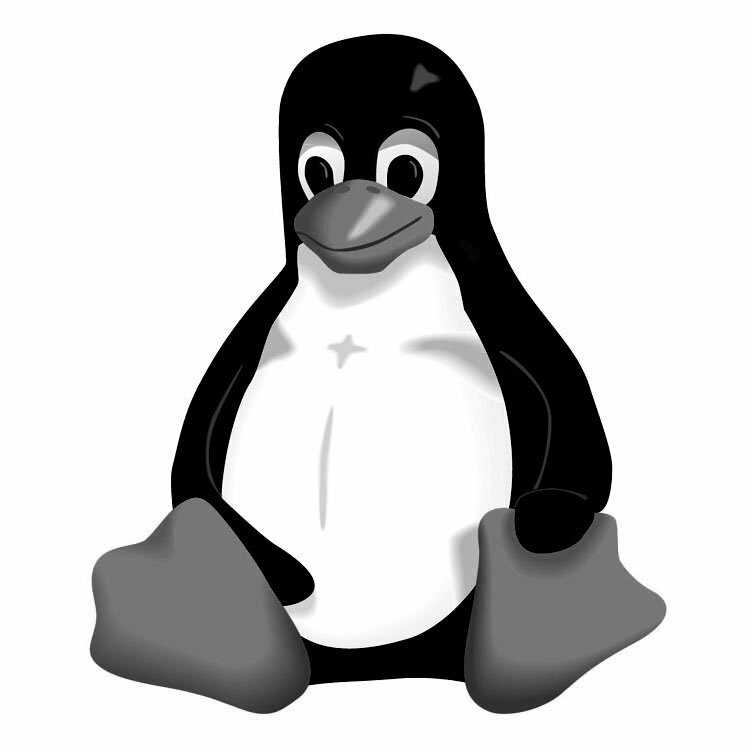 Linux Distribution Links Updates on new versions of distributions, etc. If you have any questions whatsoever regarding Linux support, please contact Nick Thompson with Technical Support at [email protected] or (763) 957.6138. Comtrol is in a long-term government-wide contract to provide agencies at all levels of government with access to our products. We have served government organizations for over 25 years, and will continue to provide quality networking and communication devices for applications in surveillance, military, transportation and other markets. Comtrol’s RocketPort® serial cards provide system expansion and connectivity in applications including military biological detection systems and peripheral device connectivity onboard unmanned aerial vehicles (UAVs) and Air Force One. 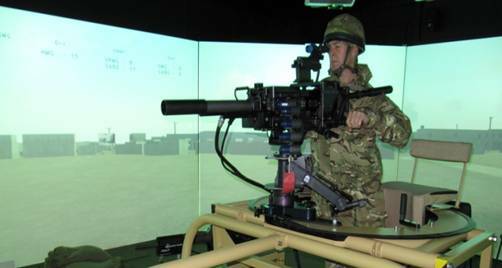 Our DeviceMaster® device servers have facilitated multiple-location data transmission and complex sensor system coordination for military simulator training systems and unmanned vehicle (UMV) control designed for autonomous military operations. Our RocketLinx® industrial and Power over Ethernet switches have capabilities to provide power and essential networking connectivity to vital components of complex security networks. Comtrol products work very well in a Linux virtual machine / Hypervisor environment. Below I will outline how some of our customers are extending the use of a DeviceMaster® or a RocketPort® uPCI / RocketPort® Infinity / RocketPort® Express by using a virtual machine solution called Xen. Xen is by far the most simple Linux virutualization solution regarding PCI Pass Through. PCI Pass Through comes in handy in that we are able to offer the PCI bus of the ‘Bare Metal’ Hypervisor / O/S install up to the Virtual Machines running on the Hypervisor. This allows us a lot of possibilities. One of these possibilities, and one that we’ve had customers use before, is the ability to give 4 machine 4 serial ports each off of a 16 port card, or 8 machine 4 ports off of a 32 port card, etc. This, in the end, allows you a very large number of virtual machines; who all may be in need of a serial port or four (or more) to connect to whatever serial devices you may be using. 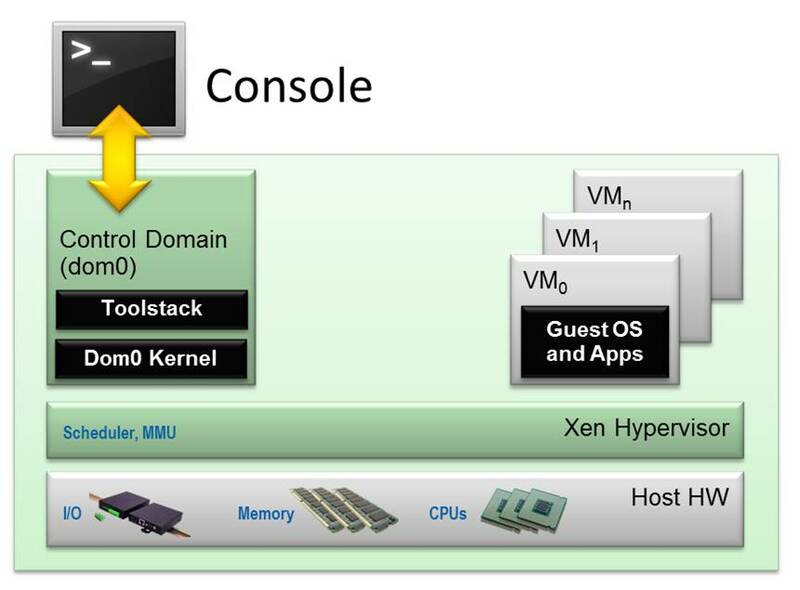 Xen allows internal to the Hypervisor network traffic to communicate on virtual network interface cards inside of the Hypervisor itself. That traffic is then allowed to communicate into what is essentially a virtual switch which allows this traffic out to the real world network interface card, thus allowing traffic from a virtual machine with no physical network interface to communicate with a DeviceMaster which is on a switch connected to the physical, bare metal PC – and all with ease. By making use of Xen, a company is able to stretch not only the use of one PC and its CPU power to make what are essentially multiple PCs – but also to stretch the number of ports on a DeviceMaster or RocketPort product out to multiple virtual machines. This is largely important as far as making full use of a company’s hardware, and I find that customers make good use of resources once a situation like this has been planned out and set up. Below you’ll see the Host Hardware (bare metal machine / PC) with its ram, hard drives and pieces of real hardware—its PCI bus and Network Interface Card, etc. These are ‘exported’ via the Hypervisor layer to the various virtual machines. (vm0, vm1, vmN, etc.) The control domain is there to handle the Virtual Machines themselves. Xen and Comtrol hardware go well together, and can be leveraged to save money and make the best use of a companies hardware; to squeeze out extra performance enough from resources that are being unused to create Virtual Machines that wouldn’t have existed without this setup. This is a huge leap in cost effectiveness of hardware, and we will continue to see Virtualization shape the map of resource usage in the future. Comtrol will be here to help you manage your resources in the best manner possible. 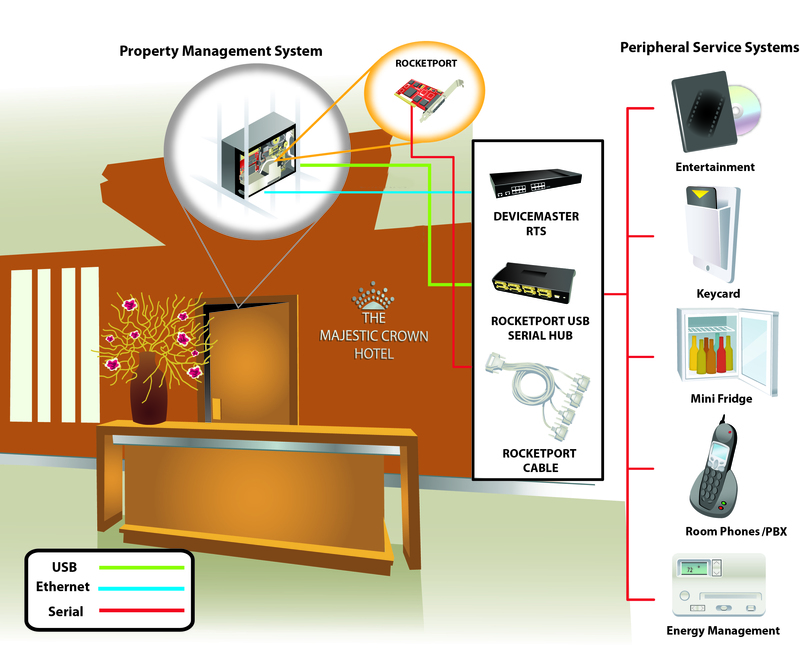 Thousands of hotel properties are using RocketPort® and DeviceMaster® products to assist in the integration of their Property Management Systems and multiple peripheral service systems. Hotel companies and property management software providers across the world have used Comtrol’s products to connect Property Management Systems (PMS) with multiple peripheral service systems on each property. These systems include phone systems, keyless locks, room energy management, television services, on-site POS systems and others. 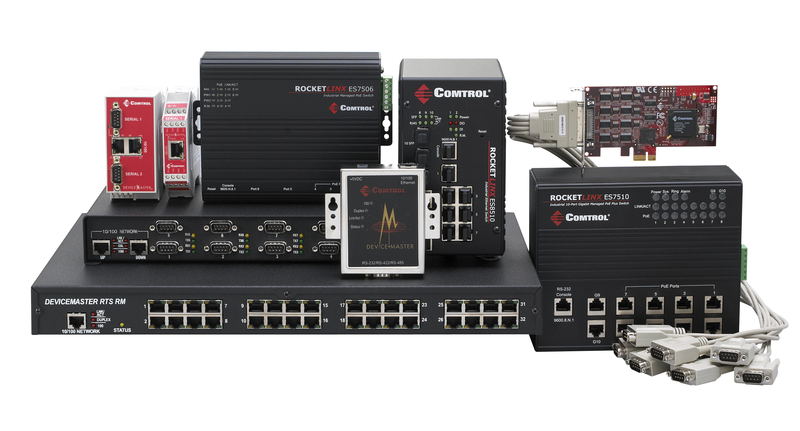 Although each company has applied our various RocketPort and DeviceMaster products to their applications in slightly different configurations, they have all found Comtrol’s products to be the most reliable and effective solution in providing serial communication between their PMS and the multiple peripheral systems. Comtrol’s RocketPort, DeviceMaster, and RocketPort USB Serial Hub products have been integrated by these hotel companies when installing their corporate and franchise properties’ comprehensive property management software and equipment. 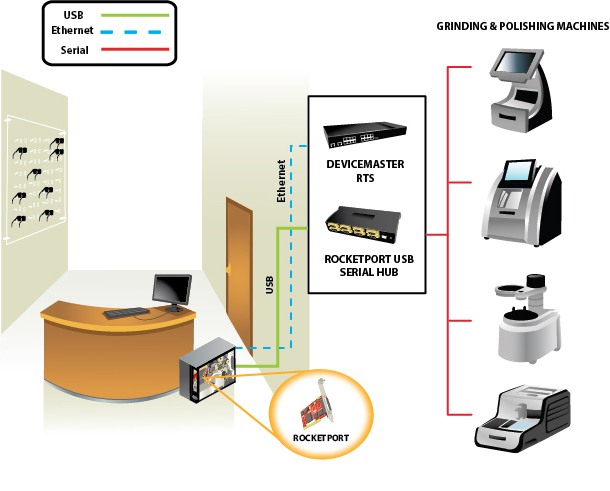 More than 15,000 RocketPort and DeviceMaster products have been installed in hotels worldwide, including within properties of many of the most-recognized names in the hospitality industry. Comtrol’s Products enable these hotels and PMS providers to implement connections between the multiple peripheral systems and the PMS to fit their business and technical needs most effectively. Ultimately, this allows them to provide a reliable property management solution to their hotel operators. Mold-Tech Inc., an injection mold design and manufacturing company, has installed Comtrol’s RocketPort® uPCI 8-Port serial card along with the RocketPort® RS-232 8-Port Interface for machine-to-network communication throughout its shop floor. CNC mills, an EDM machine and a wire EDM machine require serial connectivity to Mold-Tech’s network. The network also consists of newer machines of the same type; however, these new machines own IP addresses to connect directly to the network. All of these machines are responsible for producing precision mold components for plastic injection molds. As the gaming and casino industries continue to evolve, creating advanced games and capabilities, the technology needed to support new networks evolves simultaneously. 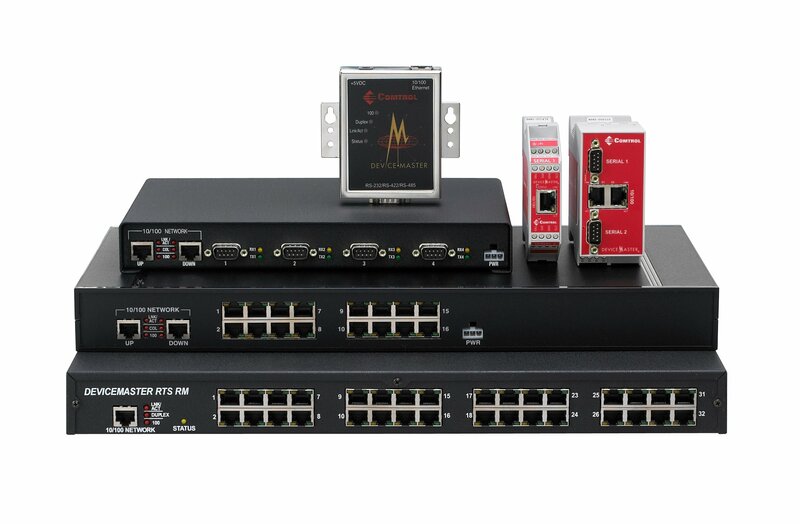 Whether a facility hosts a single or multi-server, serial or Ethernet-supported network, Comtrol’s RocketLinx®, RocketPort® and DeviceMaster® products provide a variety of connectivity solutions for casino networking communications.